The Malkuth Grimoire” available in MP3 and FLAC format (hi-quality – 320 kBit/s) You will get an email with a personal download link. 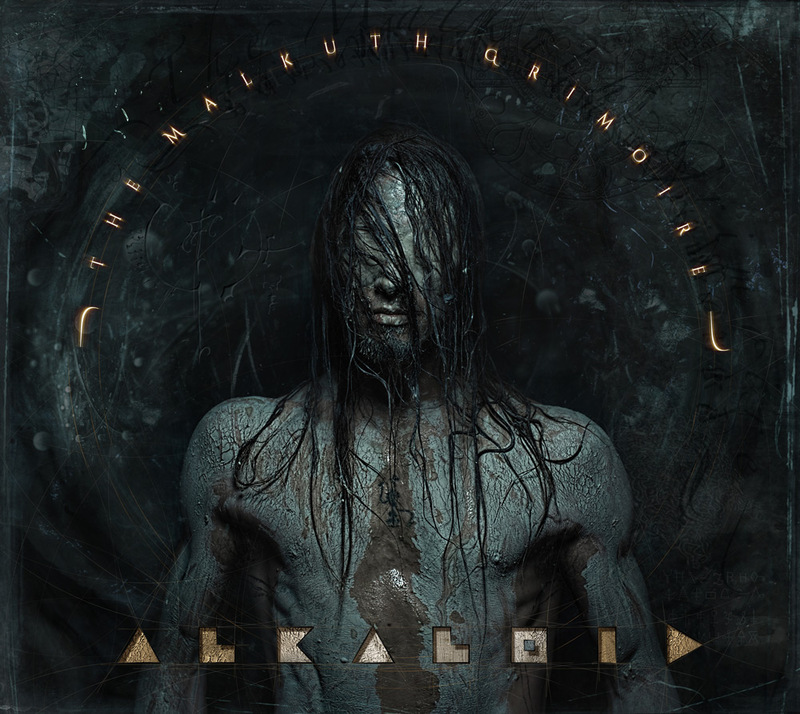 Consisting of a pedigree of extreme musicians, including current and former members of Necrophagist, Obscura, Spawn of Possession, Aborted, Dark Fortress, God Dethroned, Blotted Science and Noneuclid, ALKALOID set out to push the boundaries of progressive, extreme music on their impressive full-length debut The Malkuth Grimoire. Entirely self-recorded, self-funded and self-released by the band, ALKALOID burst onto the metal scene like a supernova. With twelve tracks of 73 minutes of mind-bending music, ALKALOID seamlessly ebb and flow through an arrange of styles and genres, creating an intelligent and fascinating blend of prog, death metal, and fusion. 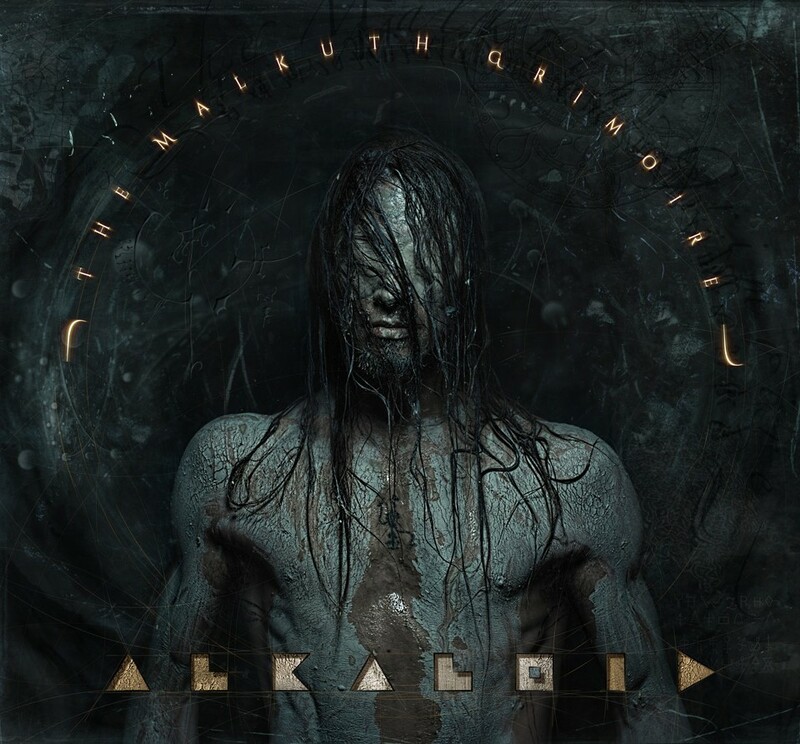 After just one listen of this masterful debut, it is safe to declare ALKALOID as the world’s premiere progressive metal supergroup.